Reuben drools like a waterfall, so I wanted to create a few bibs for him. I love the triangle shaped bibs, and since I'd already created some basic square bibs I decided to work up a new pattern for a change of pace. I ended up making him three; and three for my new baby, and a few for my friends who are expecting. They crochet up so quick, taking me about an hour from cast on to button sewing. Thus I wrote down and decided to publish the design! 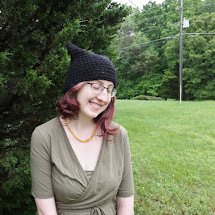 You can buy the PDF pattern for $1 here on Ravelry if you want a written pattern to follow or just feel like supporting our family. 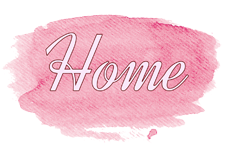 There is also a free video tutorial for those who cannot afford a pattern and still want to create bibs, or for those who need both a written and visual tutorial to follow. Enjoy! 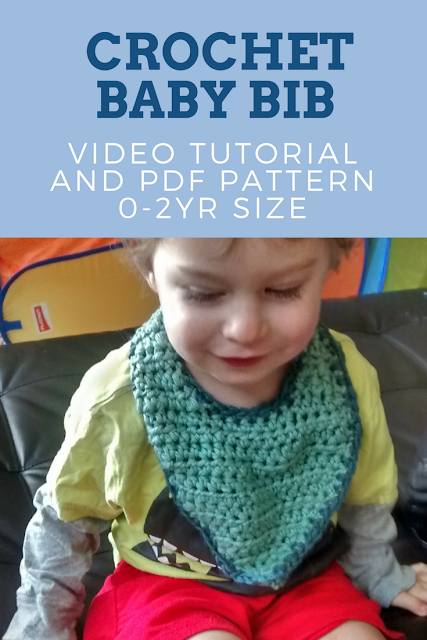 You need bulky cotton yarn and a 6.0mm crochet hook to create this bib. There are two sizes; a baby and a toddler size.